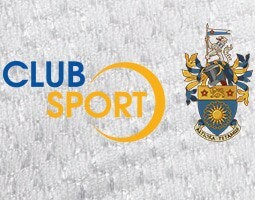 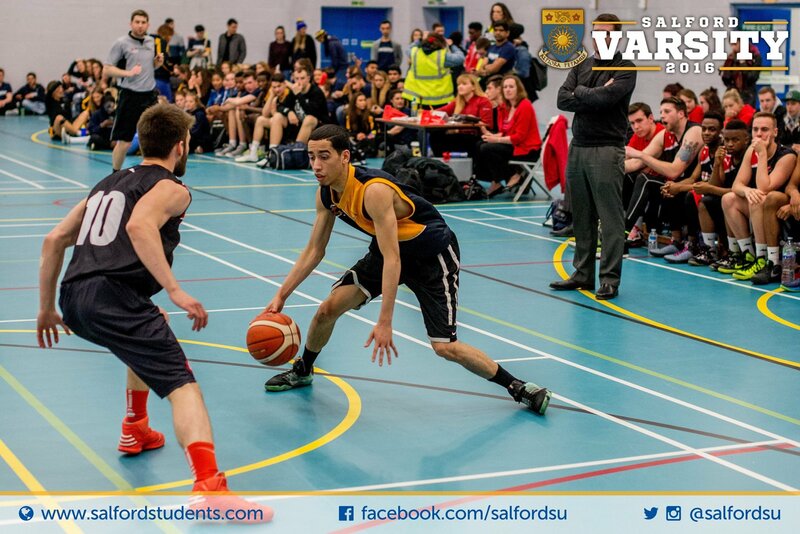 Team Salford is the home of sport at the University of Salford. 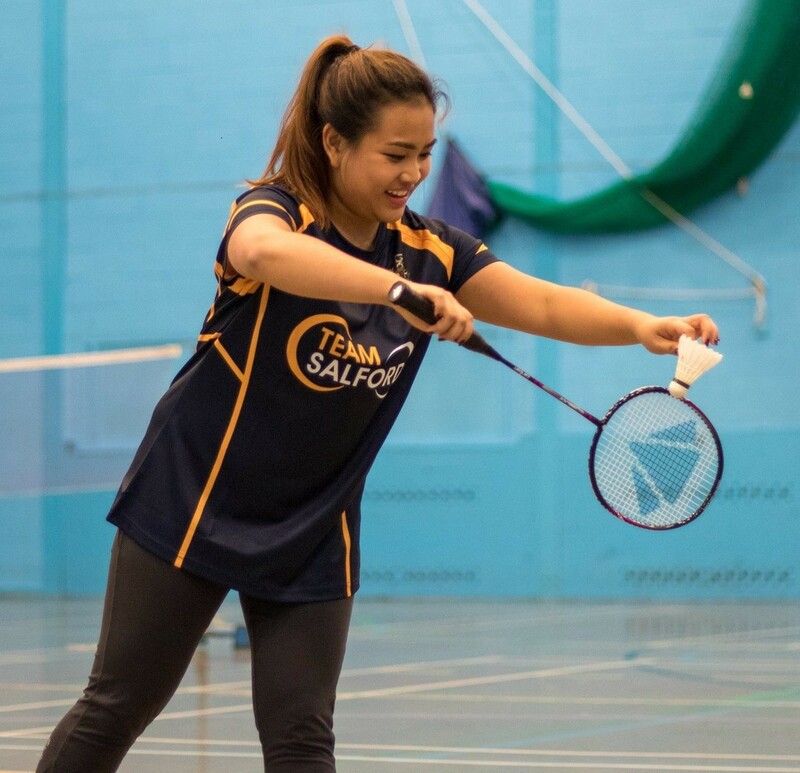 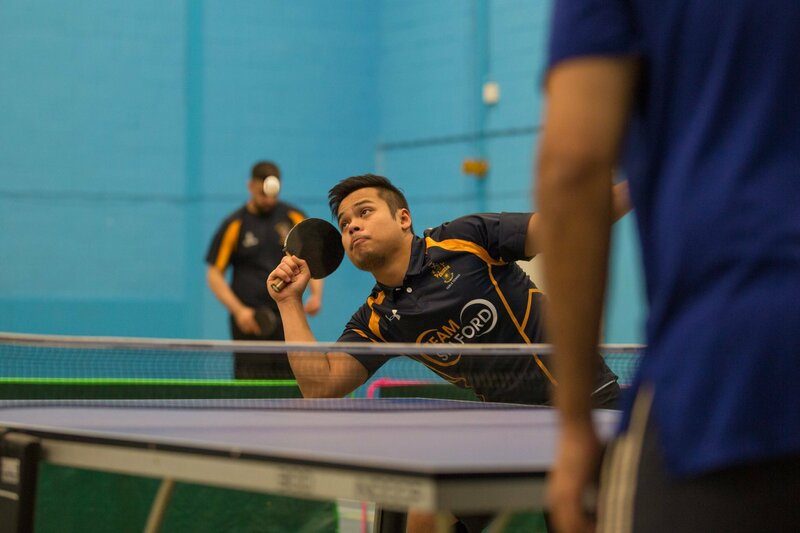 If you’re a dedicated sports person who’s looking to show their skills on a competitive level, our BUCS Club Sport teams play up and down the country against other universities. 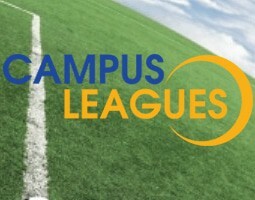 Or if you love to take part in team games but perhaps on a smaller scale, we have Campus Leagues, with leagues that compete with just Salford students! 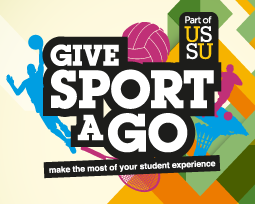 And finally, if you’d rather play without any commitment, Give Sport A Go allows you to turn up and try new sports every week, with a variety to choose from and absolutely no obligation to come back.